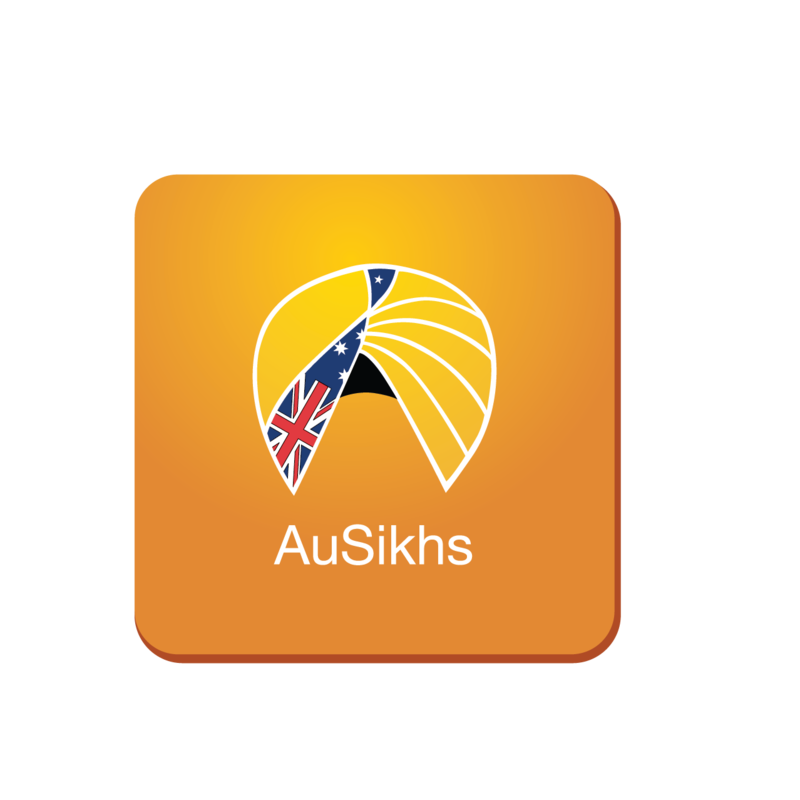 AuSikhs is the first and most comprehensive Sikh App for Sikhs living in Victoria ! The app is available on both Android and IOS platform. Good Luck to the AuSikhs team.